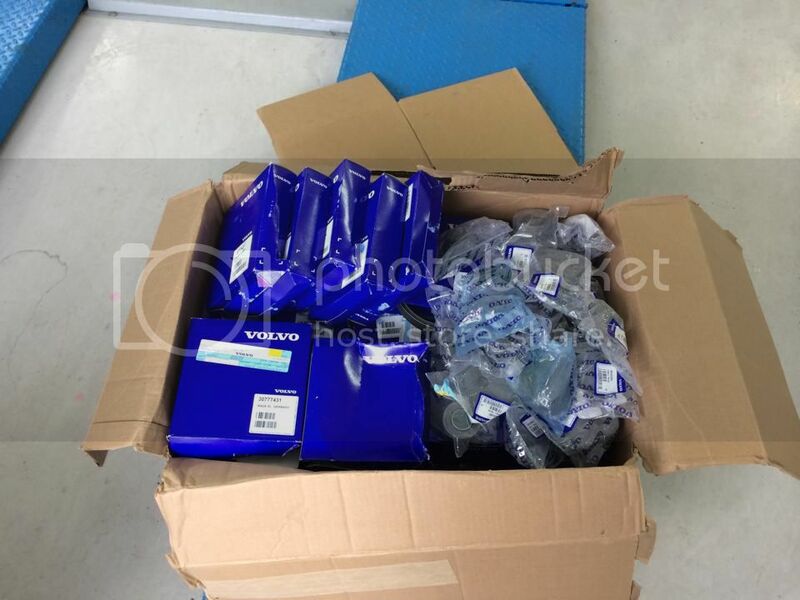 Volvo Agent had rise all parts price from 30% and above. 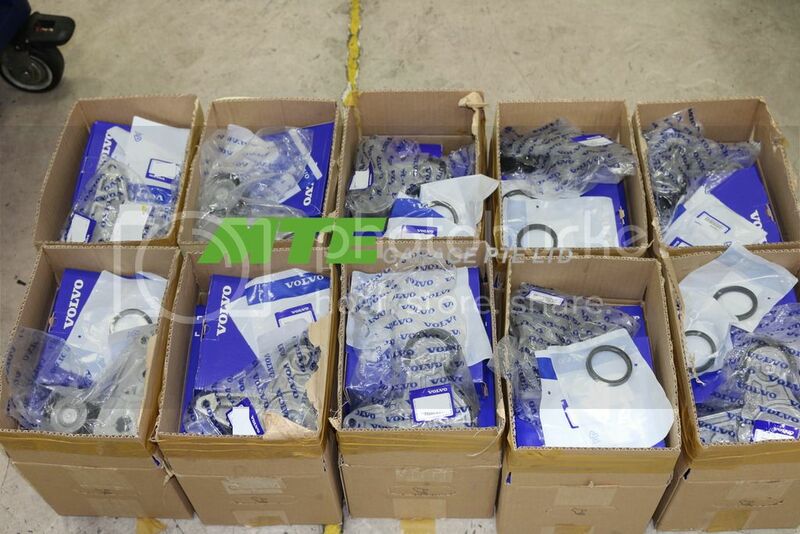 Our Timing Belt Package price will remain unchange. 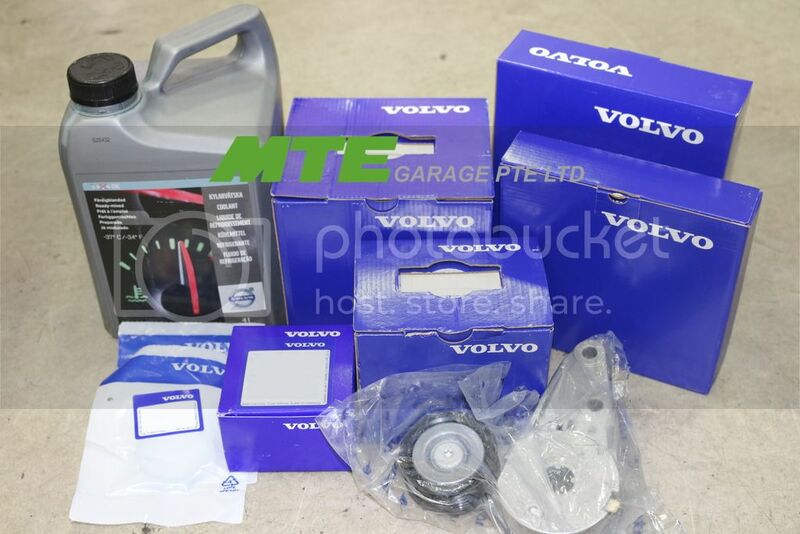 All above Job done come with a 1 year warranty by MTE Garage Pte Ltd. Please call us for any specific item you may need. We will endeavor to assist you in whatever way we can. 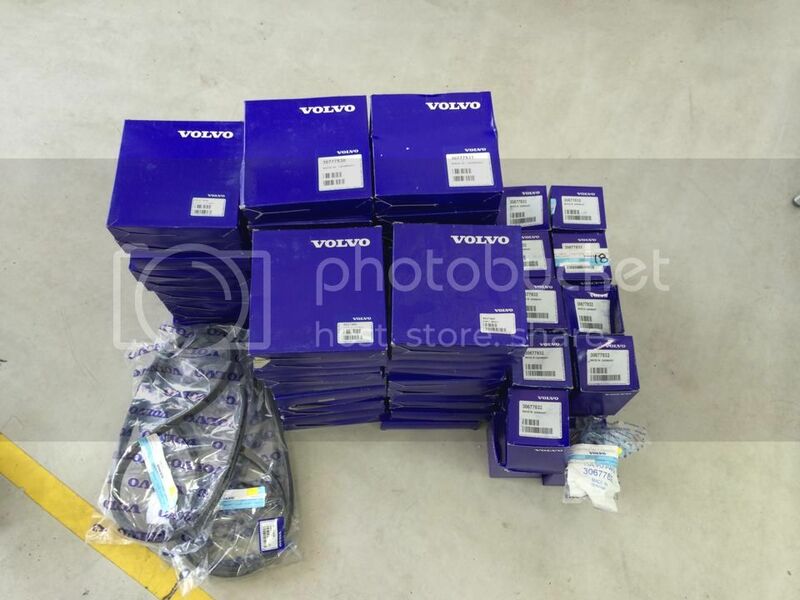 Do you guys have any Volvo Fan Belts at present, Darkangel?